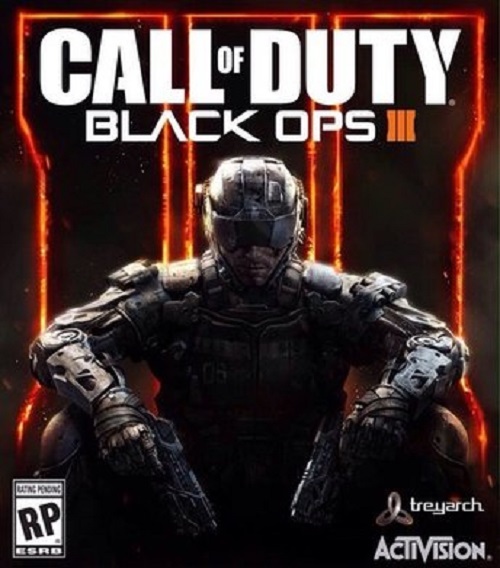 Treyarch’s Call of Duty games are always anticipated for one thing over everything else- they are the only Call of Duty games to include the popular Zombies mode at all. Starting out as a throwaway easter egg of a mode in World at War, the game mode has since grown more and more elaborate, until now, when it rivals the Call of Duty campaigns in terms of scope and ambition. Which is why people were excited to see the Zombies mode for the upcoming Call of Duty: Black Ops 3- it’s a Treyarch game, and considering just how much time was put into the campaign, surely Zombies, too, would have seen a lot of care put into it? Well, today at Comic Con, Treyarch finally unveiled the mode, and it looks awesome. Jeff Goldblum, Heather Graham, Neal McDonough, and Ron Perlman star in “Shadows of Evil,” an adventurously new survival co-op experience only available in Call of Duty: Black Ops 3. Set in the 1940’s, four unwitting characters are brought together under mysterious circumstances. Unravel the secrets and explore a massive world in the deepest Zombies experience to date. Check out the trailer below for yourself. 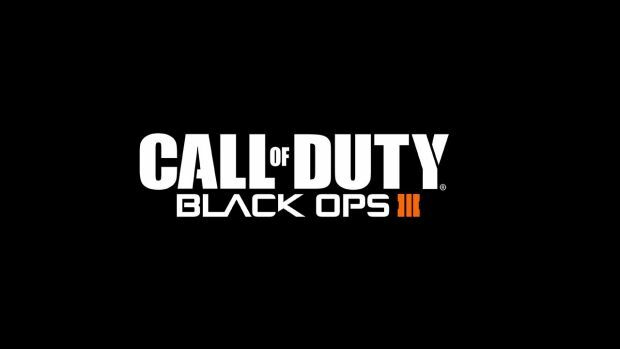 Call of Duty: Black Ops 3 launches on PS4, Xbox One, and PC this November.